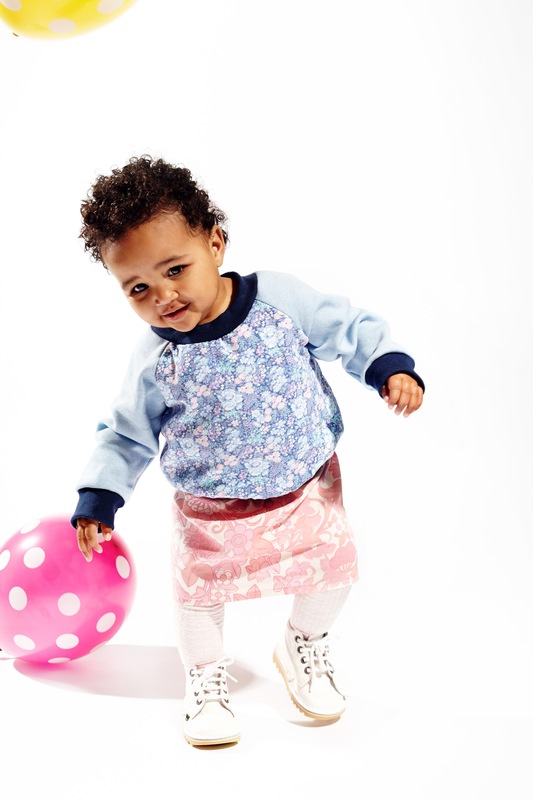 Upcycled Paisley Print Kids Jumper. Hand made with love! 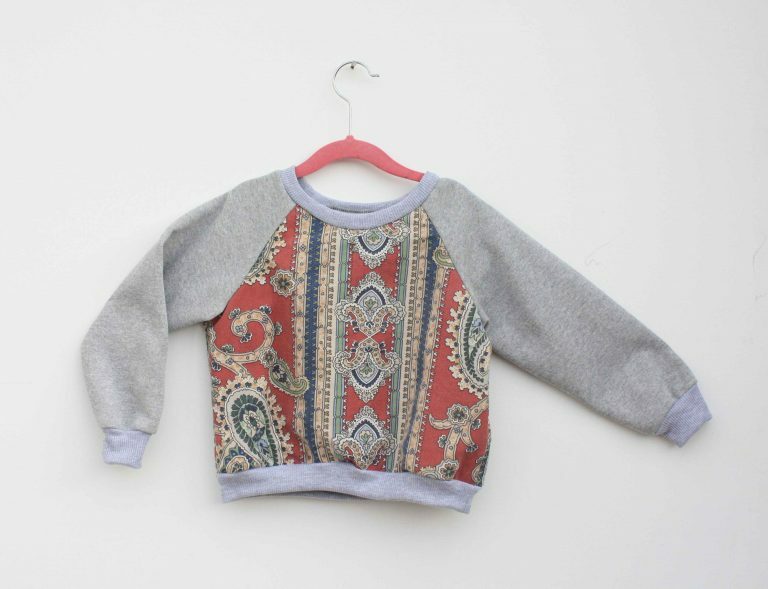 Upcycled vintage paisley print jumper. 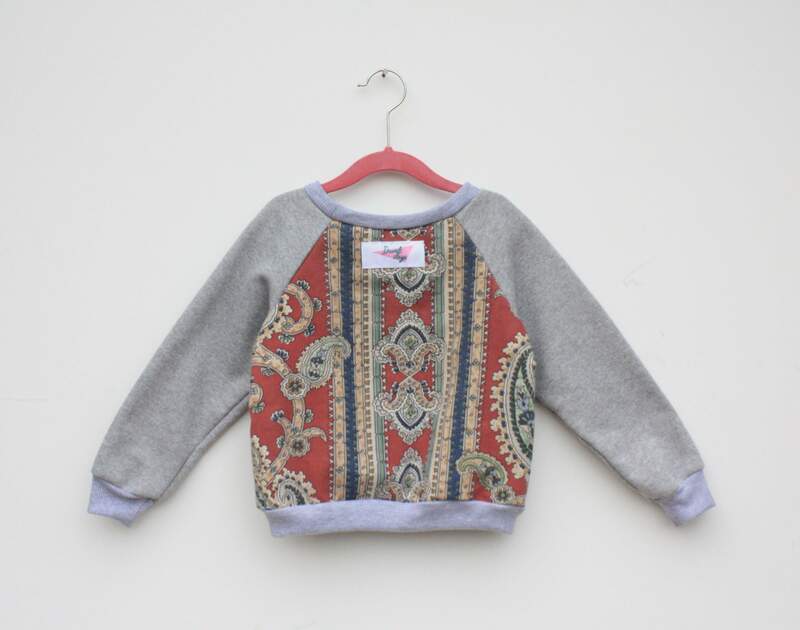 Lined with locally sourced cotton sweatshirt so super cosy!